Our Goal is raise awareness about Breast Cancer, Treatments, Clinical Trials, but also about Crisis Management and Sensitivity in the Workplace and in the Business World for employees and/or fellow co-workers who are dealing with a serious health diagnosis. Thank you for stopping by My Best Life Journey. My name is Debbie D and I will be Blogging about my Breast Cancer Journey. Please follow and share my Blog....:) My goal is to share important information, empower, uplift, and more! We are also planning a Wellness and Health Event. 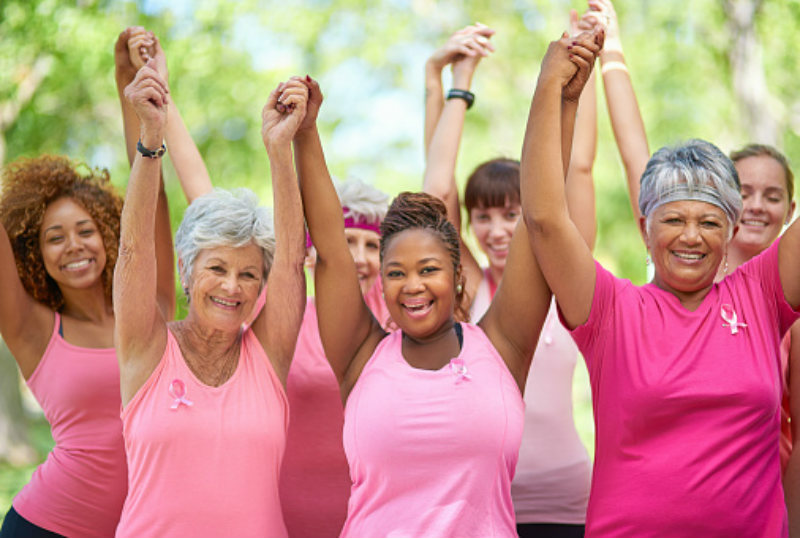 You can find our breast cancer/women's wellness event on http://www.goldbusinessconnect.com/calendar-1.html. For our future events we will have Fundraisers, Makeovers for Breast Cancer Patients, & more! Want to book me to speak, or even be a sponsor, and of course to volunteer for one of our events, feel free to reach out. Our contact form is the easy way to put in your info and questions. This is My Best Life Journey, & Your Stay Makes My Day. Click on the button to watch my welcome video!